PANIC ONLINE BLACKBOOK MEDIA PREMIERE: CHRYSTA BELL'S LISTENING VIDEO FOR 52 HZ. 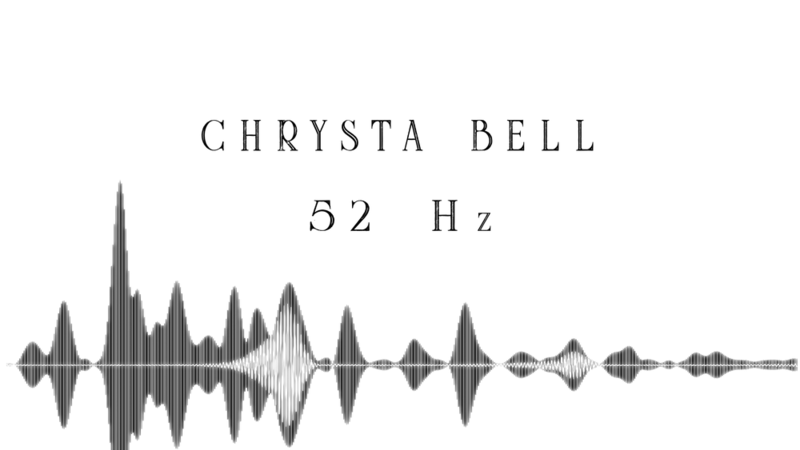 52 Hz is one of three listening videos that we created for Chrysta Bell's upcoming self-titled e.p. which drops today. The video had it's online premiere on Black Book two days ago. We are very excited for the release of this video. You can get the new album here at https://chrystabell.com/.